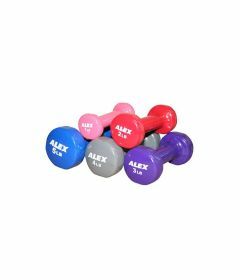 Selection of quality dumbells for physical therapy clinics, rehab gyms and home users. 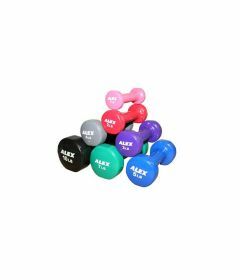 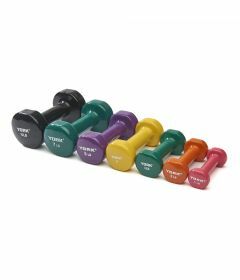 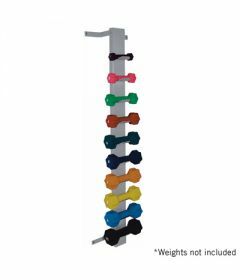 Durable vinyl-covered weights are color-coded and marked with lb weight. 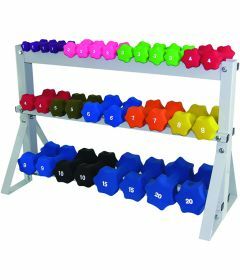 Sold by the unit.